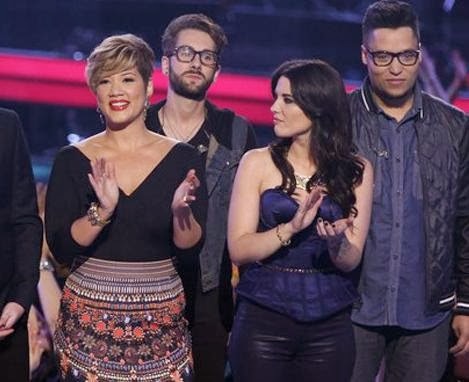 SINGING HER SONG: Multi-octave diva Tessanne Chin continues to earn critical huzzahs for her electrifying performances on NBC's ratings juggernaut The Voice, wowing with a stand-up-and-cheer rendition of the Jimmy Cliff classic "Many Rivers to Cross" on last Monday night's widely viewed episode. Though long considered the deserving favourite to take the Season 5 crown, Tessanne would appreciate your votes in the meantime. 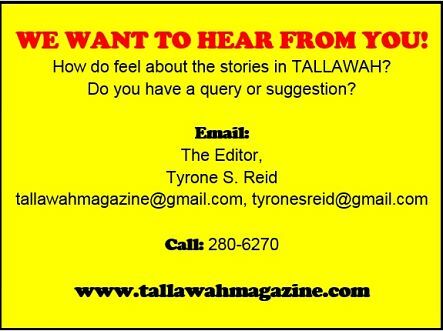 Show your love and support HERE. THE GIRL: Ever since Yendi Phillipps' unforgettable and historic runner-up finish at the beauty pageant on 2011, we've been clamouring for another Jamaican girl to go all the way at Miss Universe in this modern era. Does our newest ambassador Kerrie-Ann Baylis have what it takes? We think she's the real deal. What's more, homegirl has been putting in the work since landing on Russian soil (the pageant takes place this Saturday in Crocus City, Moscow), so we're keeping our fingers crossed, as we root for her to bring home "the gold." Get the lowdown on all of this year's contestants at the Miss Universe webpage.